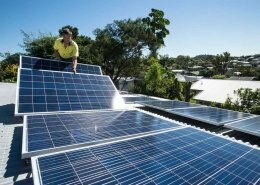 Rooftop Solar alone, is not the full solution to saving on energy costs. 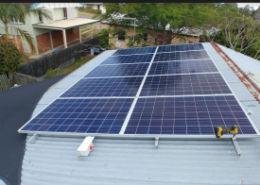 You also need to ensure your home is running efficiently, your appliances are being fed by solar power and your night time use is minimized through automation. This is our passion and this is where we are here to help. 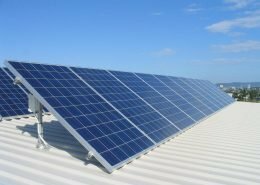 With a background in Energy Auditing we are passionate about saving energy and reducing carbon emissions whilst saving you money. We dislike traditional coal burning power companies, and our aim is for every home to be as close to energy self sufficient as possible. 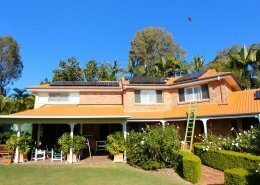 My personal belief is to leave coal in the ground where it belongs and harness the suns energy. 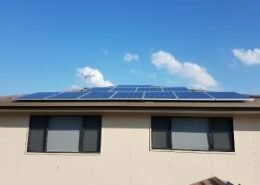 With a mixture of Solar, Energy Automation and battery systems, we have the technology to give your home energy self sufficiency in most cases. 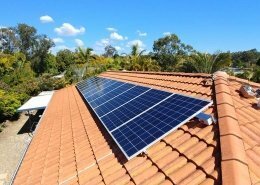 New energy innovations are being released into the market all the time and we can now offer the best in Home Energy Automation, Battery systems for storage of excess solar energy, Energy trading platforms from Reposit and Sonnen and the means to sell your energy into the market for a premium price, increasing your ROI. We have the technology and know how. Most importantly we have the passion. 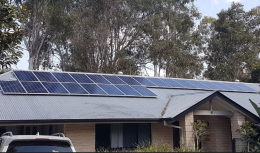 Join us on the re newable energy journey, not only will you save money, you will also be part of the energy revolution which is sweeping the country. UV Power are leaders in the field and you can be part of the grass root movement to localize the power production and live more sustainability. 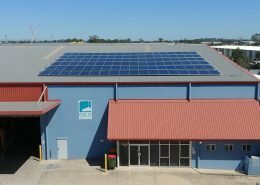 Since 2009 UV Power have installed over 3000 solar systems and we are now turning our expertise to the new frontier of Energy Automation and Solar Batteries.